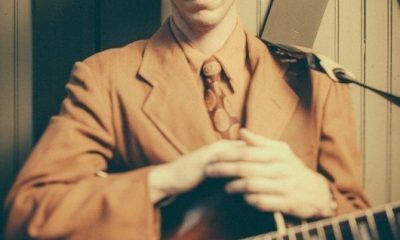 Acclaimed roots music talent Pokey LaFarge has signed a new deal with Rounder Records and is completing his first album for them. 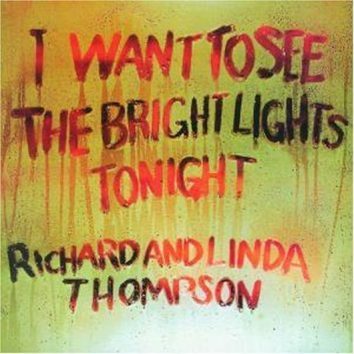 Richard & Linda Thompson and various members of their family feature under the name Thompson on the upcoming 'Family' album. 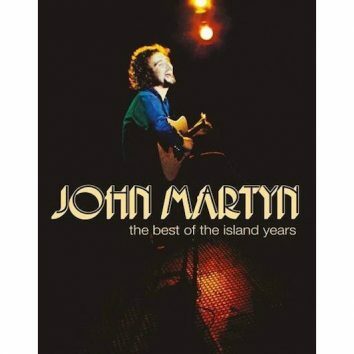 Born 66 years ago, September 11 would have been John Martyn's birthday, and there’s news of a new Universal box set by the great singer-songwriter. 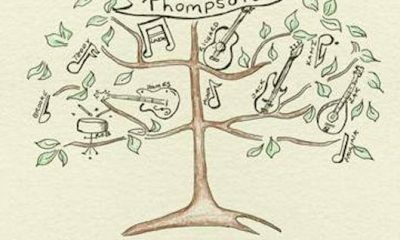 A New Basement Tapes preview of the Dylan-related project featuring Elvis Costello, Marcus Mumford and members of My Morning Jacket, Dawes and others. 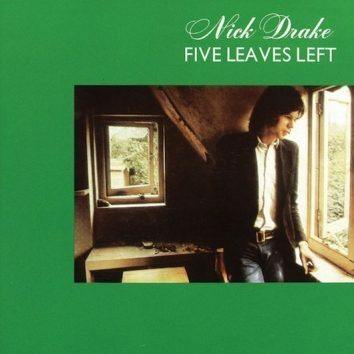 A vinyl treasury for Nick Drake fans will be released worldwide by Island on November 3, in the form of three 12-inch, 180-gram compilations. 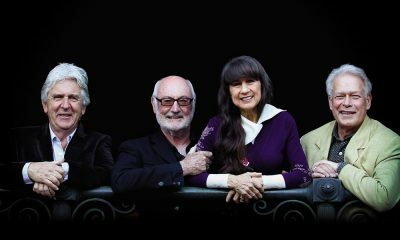 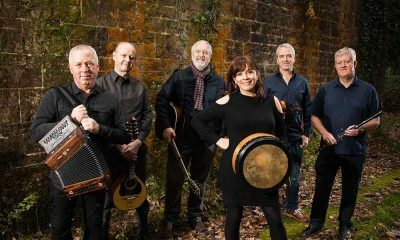 In a glorious John Martyn revival by the Glorious Fools, Martyn's vast body of work is being kept alive by a UK band named after one of his albums. 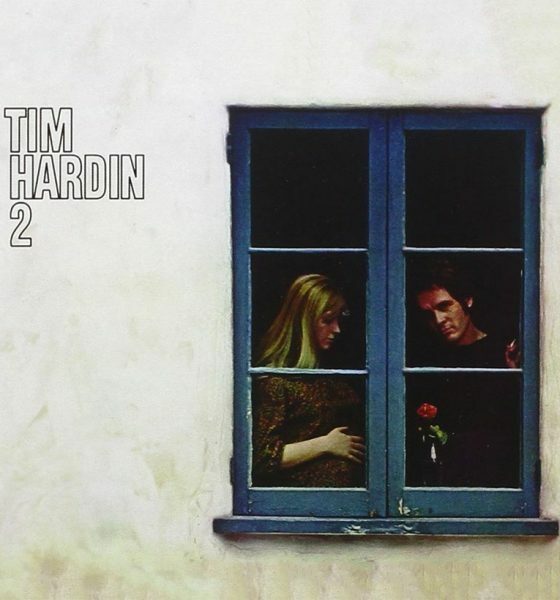 The first authorised Nick Drake book is due in November. 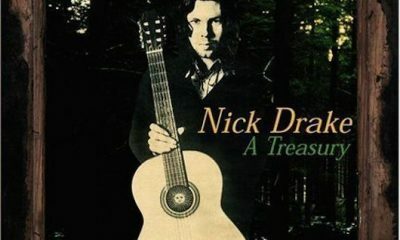 The auction of rare Nick Drake recordings has been postponed after a row broke out about who owns the recordings. So, Just who Is Sa Dingding?